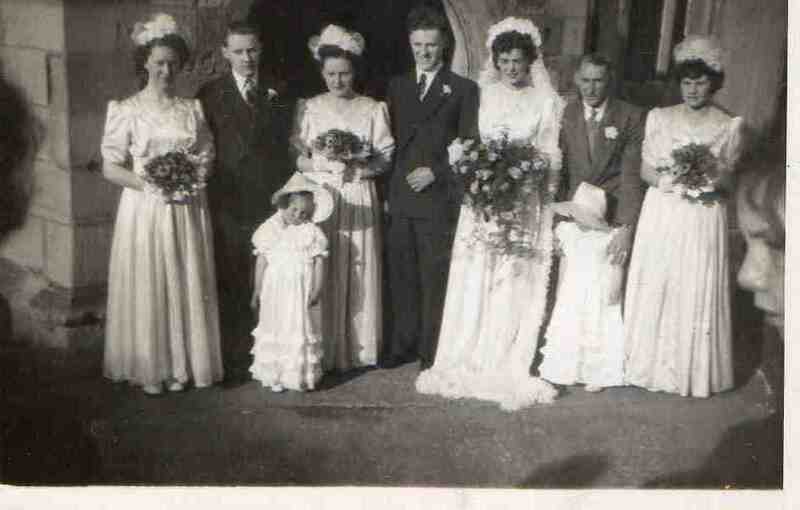 Next to the bride is my father Albert Beach. Just looking through these and have been able to tie in some names with the research which I have been doing and I think these people are in my family tree somewhere! I have a couple called Hannah Cadwell and George Wheelhouse who had a number of children including George who married Harriet Taylor and I think these are their children? They are some distant relative of mine but not quite sure how yet! My great grandmother was a Wheelhouse.